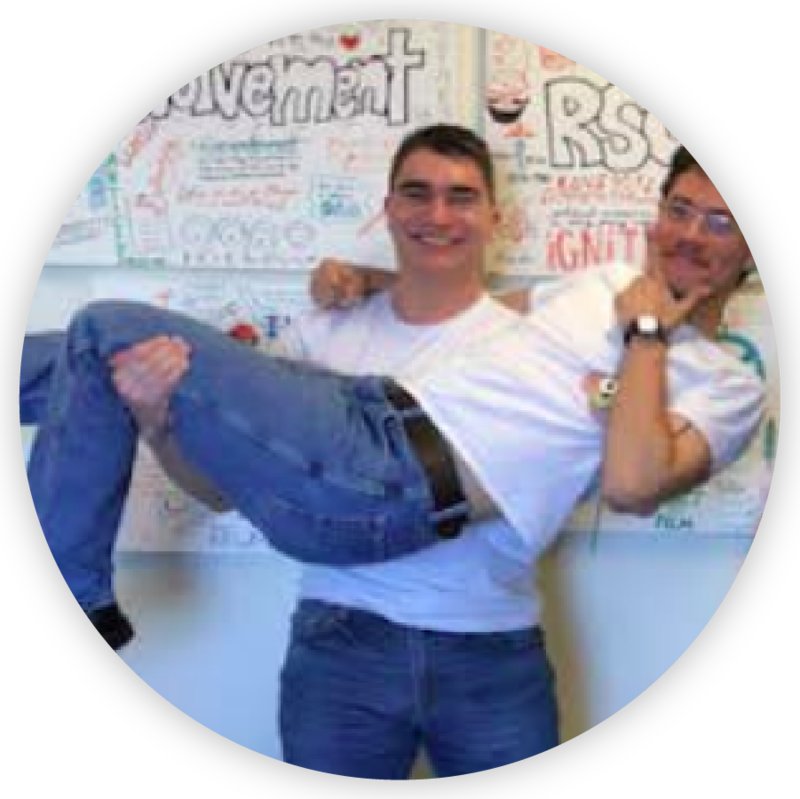 Learn about the great work that our SLDP students completed through our program! Their utilization of integrated skills from our essential leadership seminars resulted in several powerful campus-focused group projects. The Advocates’ goal is to amplify the student voice and be a catalyst for the changes students want to see. They hope to bridge the gap between students and administrators by respectfully gathering data about the opinions of students on campus and sharing their findings with campus administrators, student centers, and other groups who would be interested in this information. In doing so, the student population will know that their fellow peers, as well as other shareholders, are willing to try to bring new ideas to life. Aggie Serve's mission for their project is to contribute to the community by delivering monthly diversity trainings to K-12 students. It will set these students on a good path to treating others respectfully. They hope this project will reduce violence and discrimination in the community. 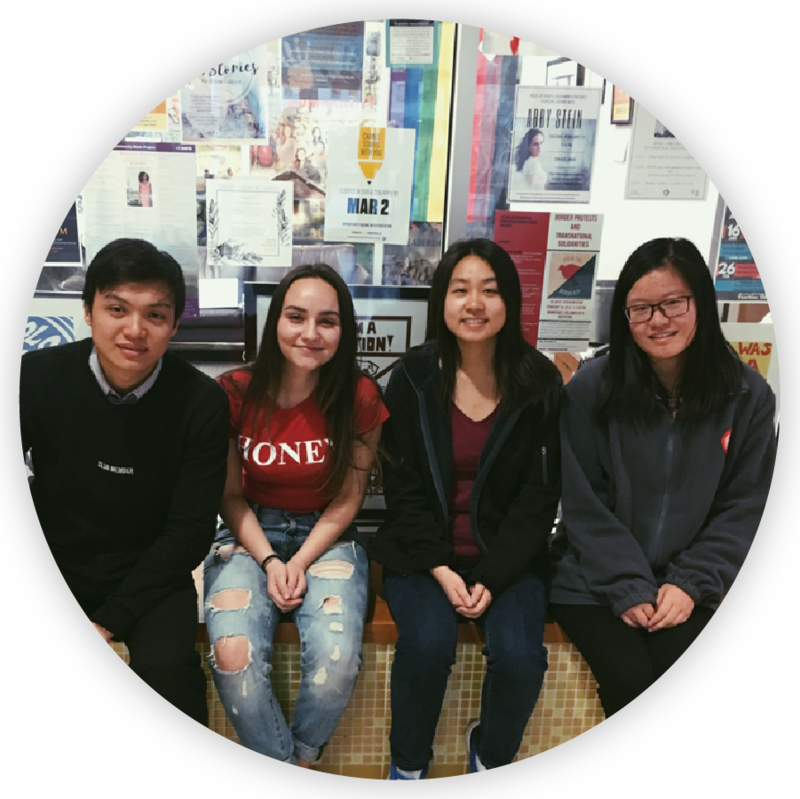 Aggies United is a group dedicated towards showcasing building floor plans to improve campus navigation within the community. After contacting various UC Davis administrative personnel, they have decided to post physical maps in the entrances of buildings. Alpha-Juliet-Sierra is focused on encouraging individuals to reduce their carbon footprint by choosing to ride the Unitrans busses. They are currently developing a step-by-step guide titled, “How to Ride a Unitrans Bus.” With the help of this guide, the group hopes to make riding the bus less stressful for new passengers. In time, the members also hope to have the leaflet distributed into the Davis community. 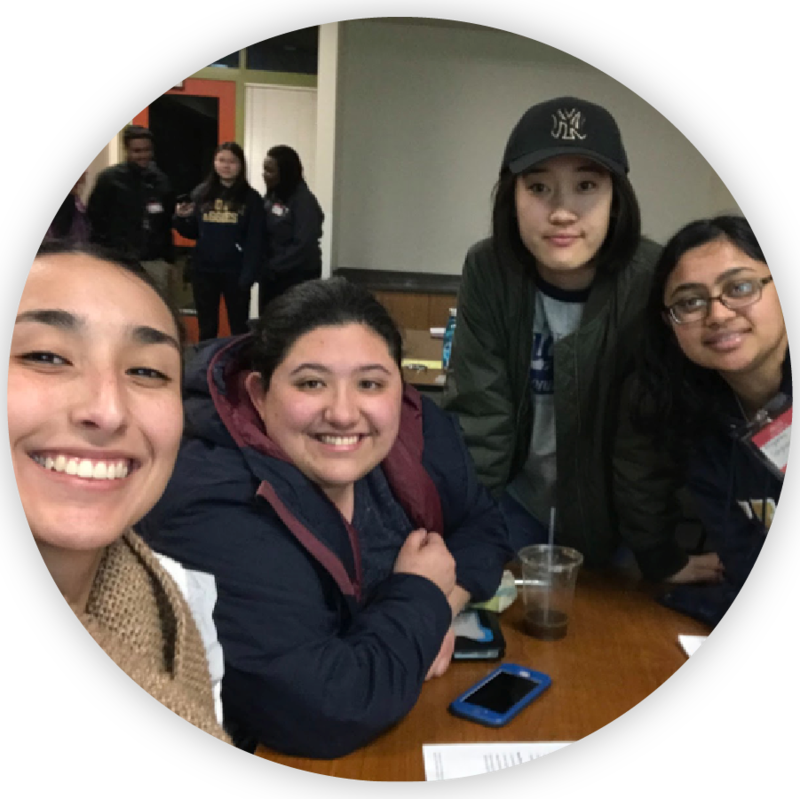 Destiny’s Child will further contribute to adequately assessing how students in the UC Davis community can cope and deal with stress. By ensuring students are completely aware and conscious of the resources already available on campus, they will also be made aware of resources off campus and online via in person or individually with strategies ranging from healthy eating to time management. From there on, they will adequately assess how they could further improve the stress levels and stress management of our students in the UC Davis community. 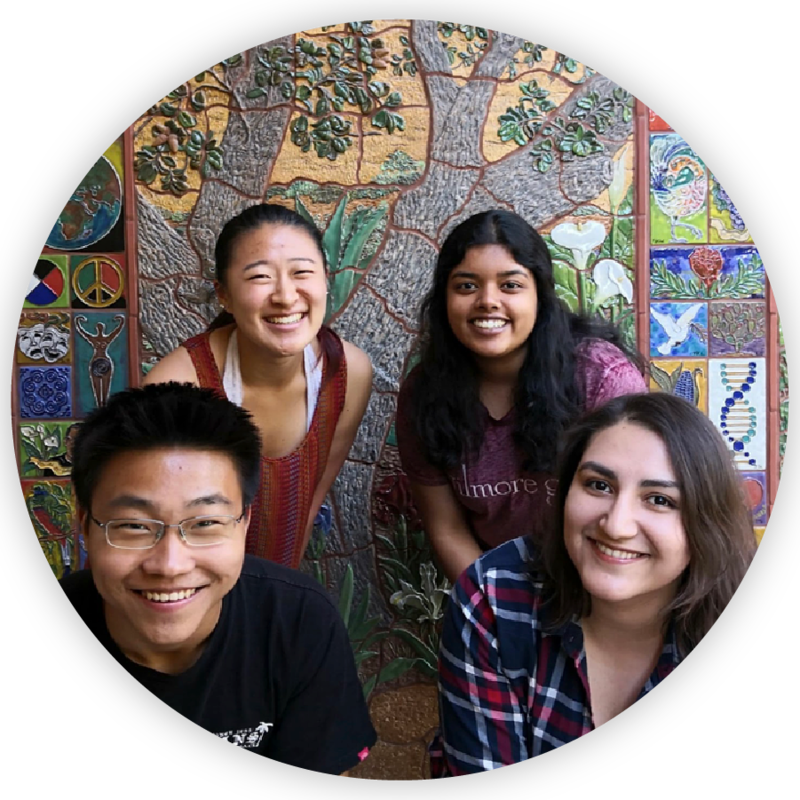 Fantastic Four is a group of four students dedicated to introducing discount programs and incentives at various organizations around Davis. Our goal is to strengthen the Davis community by cultivating a positive relationship between businesses and students, who are often faced with budget constraints. When businesses implement student discounts, they benefit from a growing, loyal customer base. In turn, this relieves students’ financial stress by giving them convenient access to necessities. One of the biggest learning opportunities for this group is communication and presentation in a professional setting. The project requires them to communicate with numerous campus organizations and businesses in Davis through email and in-person presentations. 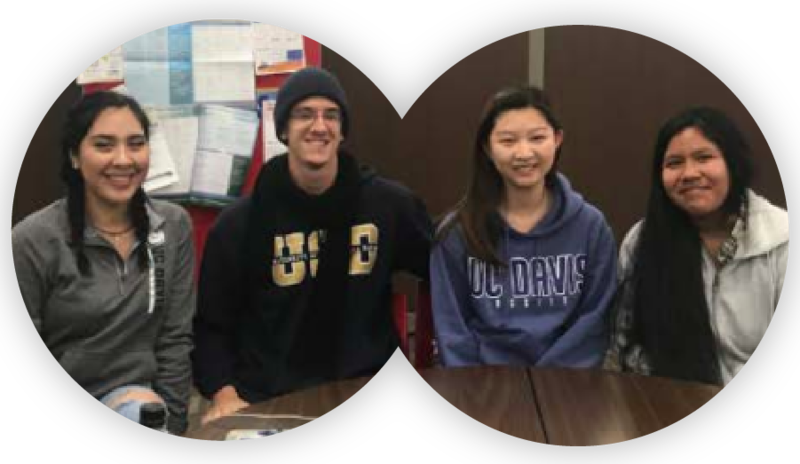 Fantastic four says, “Students are an important part of the Davis community and we hope our project will inspire local organizations to continue to support our student body. 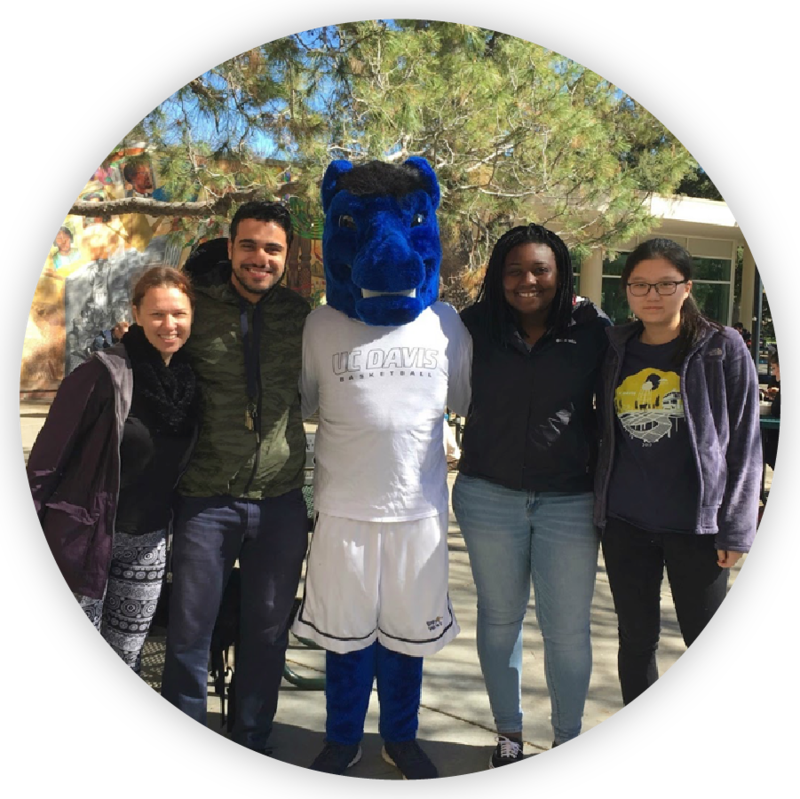 Fantastic four says, “Students are an important part of the Davis community and we hope our project will inspire local organizations to continue to support our student body. L.E.A.D US's project aims to increase dialogue and address student mental health problems in the UC Davis community. "Free Listening" is an open platform for connection that provides opportunities to engage individuals at risk of social isolation. 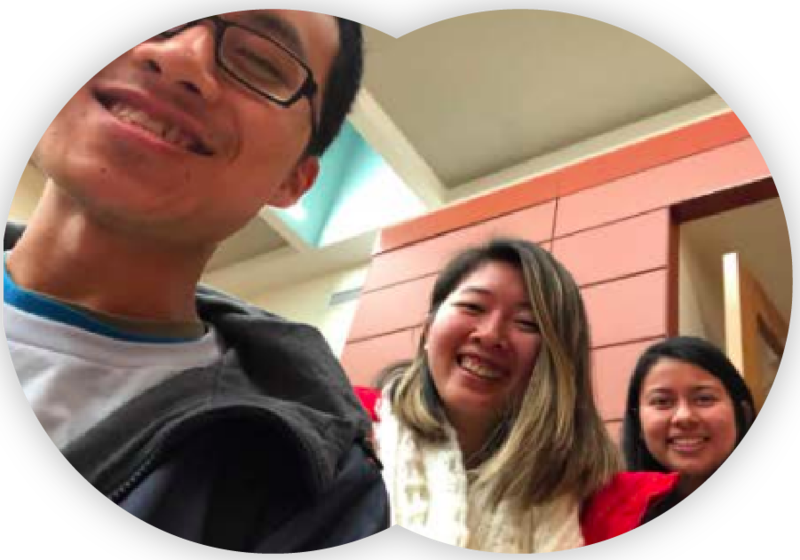 This spring quarter they will have volunteers trained in active listening ready to serve anyone who would like to talk about anything. They are exploring ways to make this project sustainable by establishing a listening center in hopes of helping all students' voices be heard. 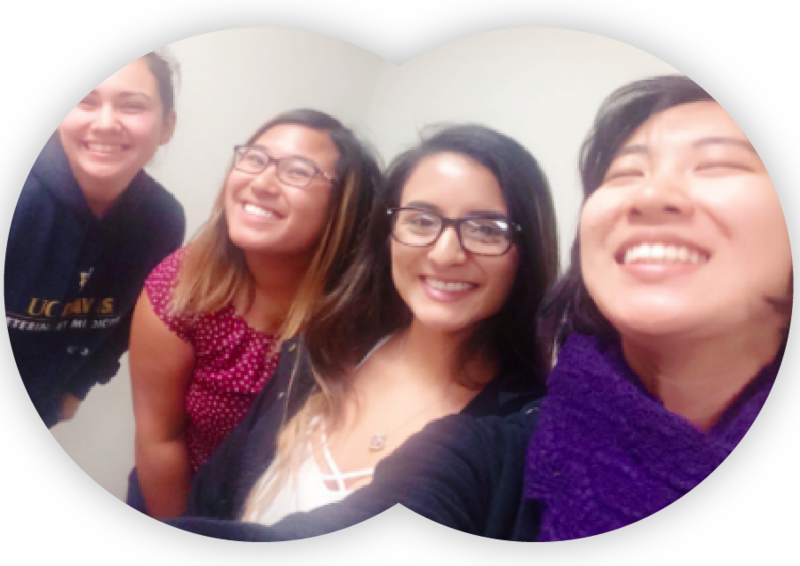 pEACE will be evaluating the First-Year Seminars (FYS) Program and its effectiveness on academic success and retention of UC Davis students. They will conduct the necessary research, classify current and past seminars into designated categories, and back up their findings with qualitative and quantitative data. With this project, they hope to provide a more efficient and reliable way for freshmen to choose seminars that are catered to their wants and needs. More importantly, they will focus on transitional-themed seminars’ impact on past students’ academic success to determine what aspects of the program are actually helping students, and ultimately develop some ideas on how the university can improve the current FYS Program. 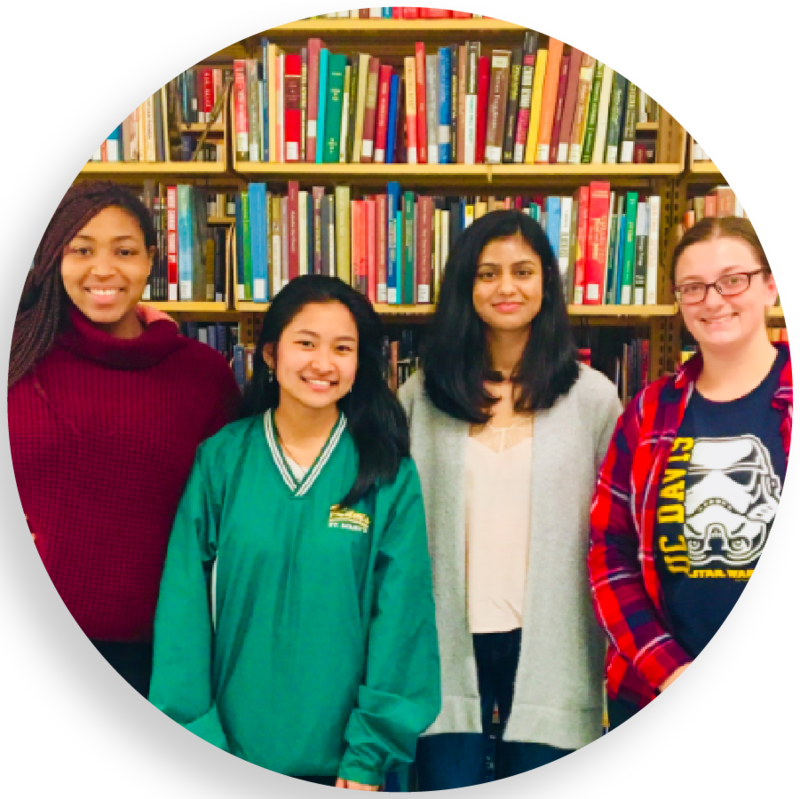 The Transformers’ group project will contribute to destigmatizing mental health and providing a more transparent connection between students and their available resources. They want this project to continue catalyzing more and more available resources. By providing key information for what resources are available in an efficient manner, UC Davis and its surrounding communities can move towards healthier paths that foster greater success.